The holidays bring us all together to eat, drink, and of course be merry. Whether you’re hosting the party, or going to one, there’s usually cocktails, mocktails, and more. Will you be hosting a party this year? 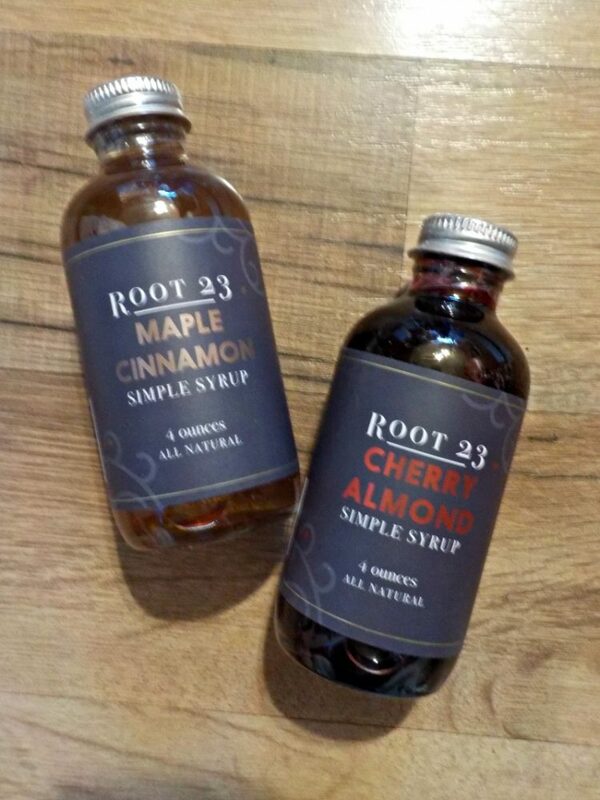 If so, I want to share with you some fantastic recipes from ROOT 23 for you and your guests to enjoy. You’re going to love them, and I guarantee, you’ll be a hit this holiday! For me, there are many foods that are synonymous with the holiday season. Whole walnuts is one, Babcią always had bowls full of whole nuts on her coffee table, and the walnuts were my go to. The other is chocolate covered cherries. They happen to be a huge favorite of my daddy’s. So when I saw this recipe for Chocolate Cherry Martini’s I knew I had to serve it this year! It’s so easy, you’re going to want to make these too! So most of us have kids that attend our holiday parties. There are also those of us that can’t drink, so mocktails are a must have. 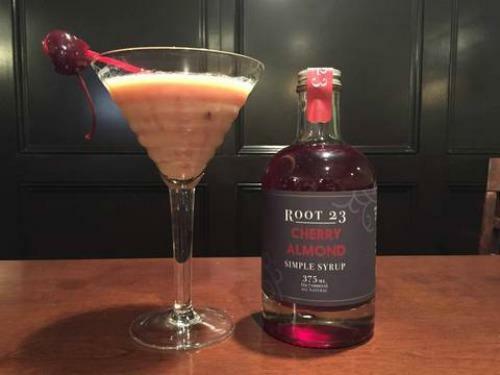 ROOT 23’s Simple Syrups can be mixed with many things to create on of a kid “virgin” drinks, in the spirit of the season. This is super simple. All you need to do is make chocolate milk shakes. Then add a bit of ROOT 23’s Cherry Almond Syrup. That’s it! You could even add it to coffees that you will be serving! Their simple syrups go great in not only milk shakes and coffee, but sparkling water, tea, and lemonade. You could even set up a make your own holiday pop table! 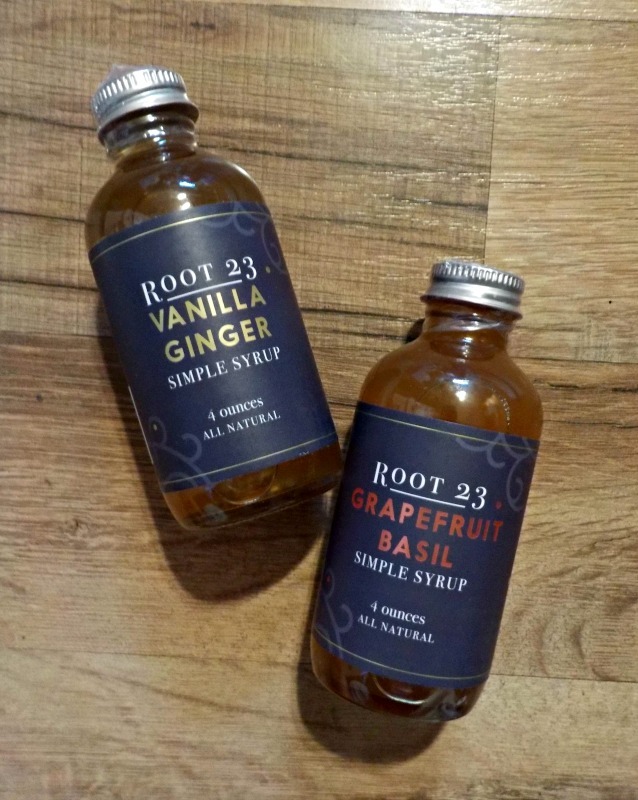 Grab some sparkling water, and a few different flavors of ROOT 23 syrups, and let the kids, family, and friends, create their own tasty soda waters. Since it’s the holiday season, I suggest their Winter Mix gift pack. 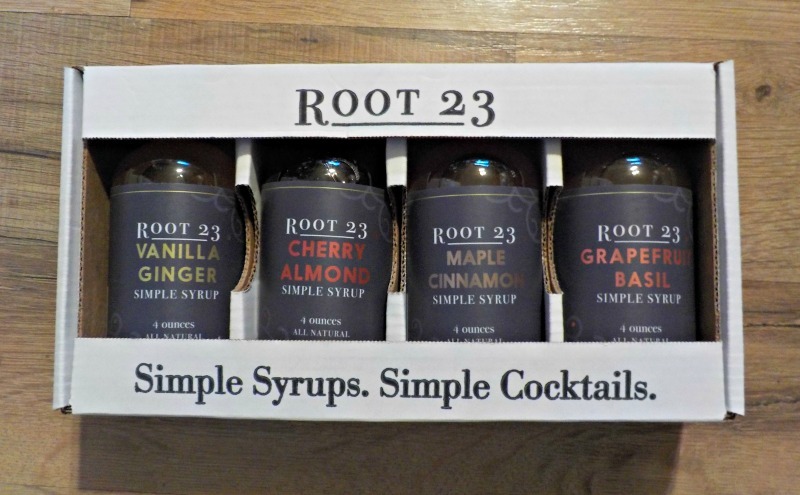 For more recipes and to get your own ROOT 23 Simple Syrups, head to their website. Follow via Facebook and Twitter.